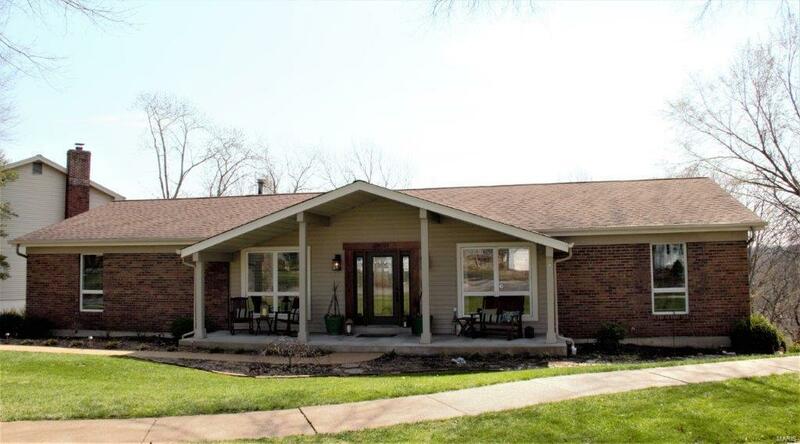 Beautifully updated ranch, backing to woods in Dougherty Ridge! 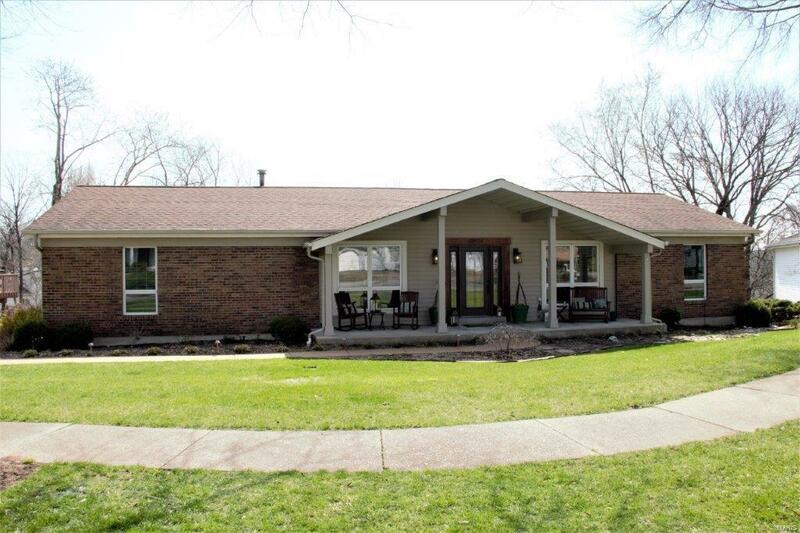 4 bedrooms, 3 full baths, finished basement w/walkout, rear entry garage on cul-de-sac. 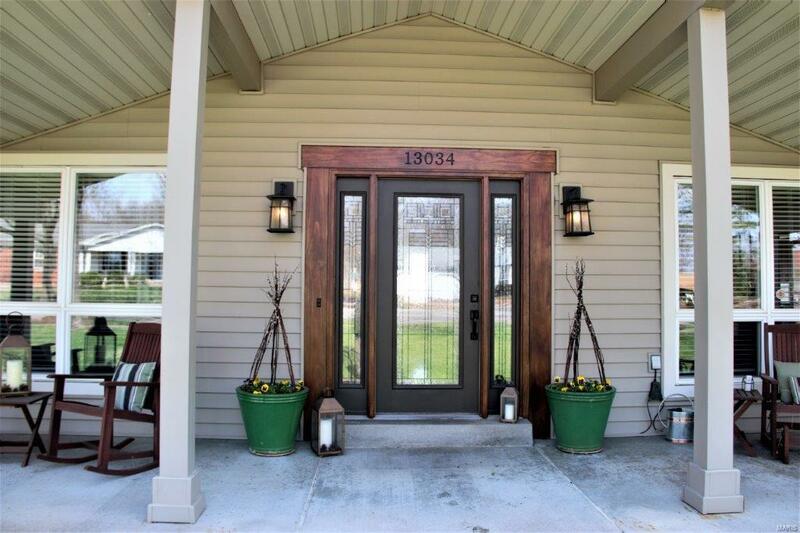 Enter a large foyer that features Brazilian Cherry wood floors on the main floor and Anderson windows throughout. Eat-in kitchen has granite countertops, large farm style sink, soft close Kraftmaid cabinets and wood floors. Formal dining room, living room, family room with gas fireplace and surround sound. Master suite with oversized dual head shower, double vanities, and heated flooring in bath. Three other bedrooms and hall bath that has also been updated. 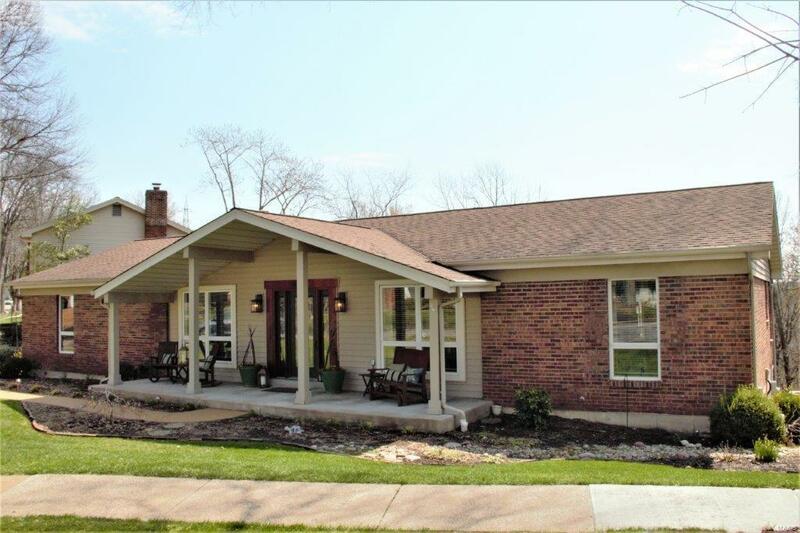 Large recreation area in lower level with full bath wood burning fireplace and surround sound. Newer low maintenance deck with custom lighting and container drip lines. Newer aggregate patio and driveway, irrigation system with remote control app!